Gov. 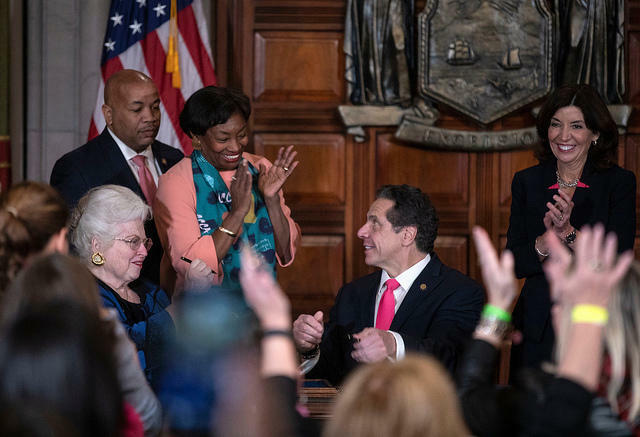 Andrew Cuomo has intensified disagreements with the Catholic Church over the passage of some recent bills in Albany, WXXI's Karen DeWitt reports. “This is not a new issue for a governor named Cuomo,” the governor said.